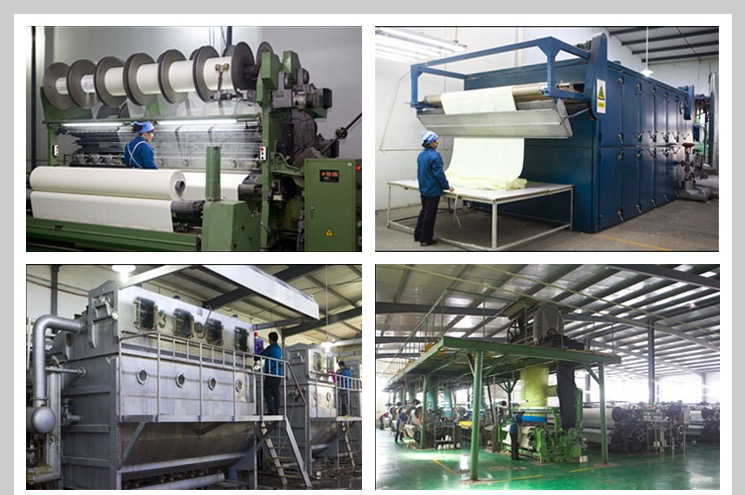 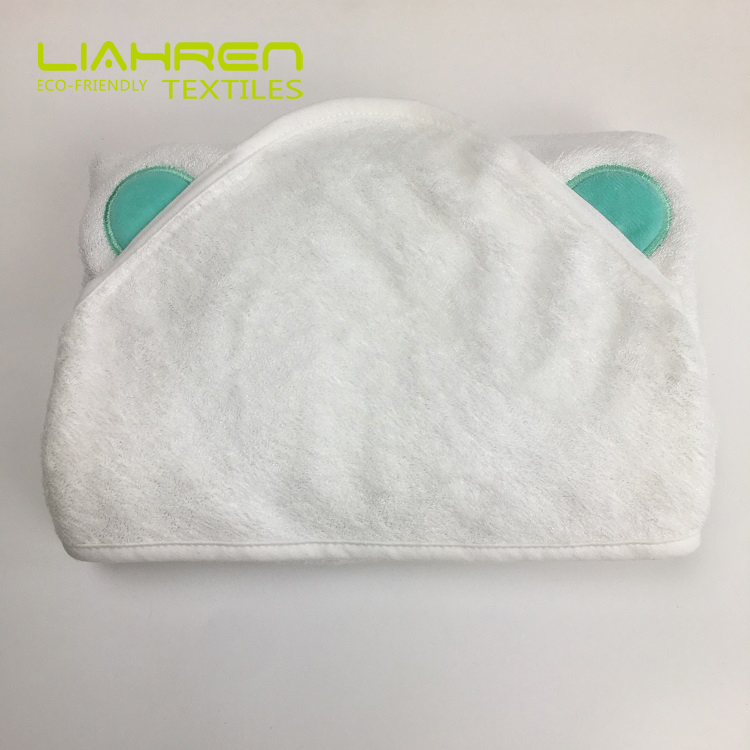 MOQ 500pcs for one customized color. 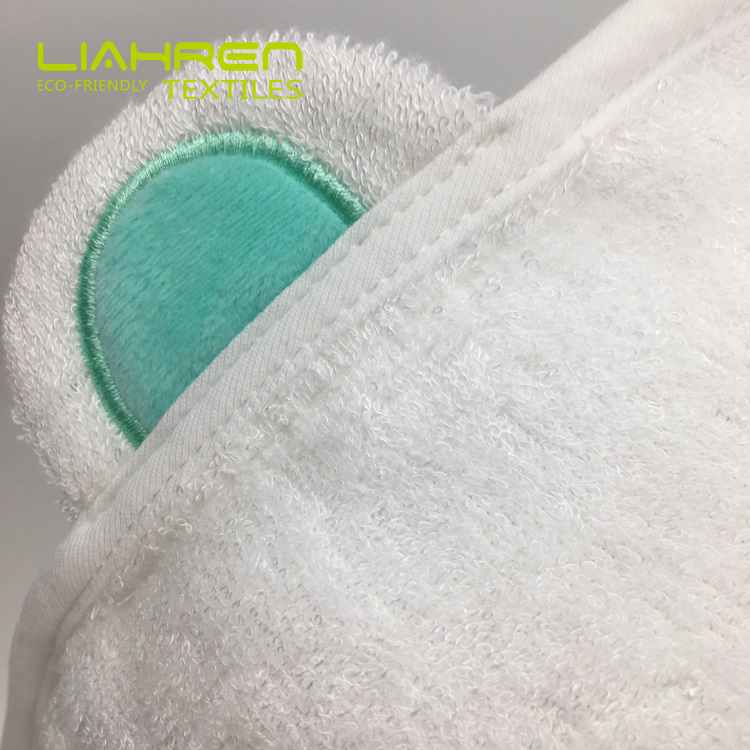 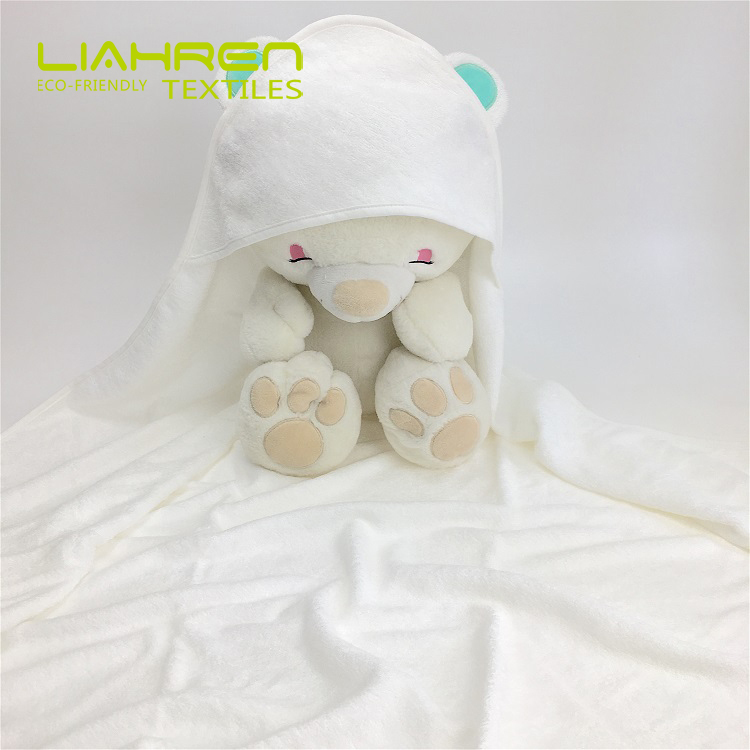 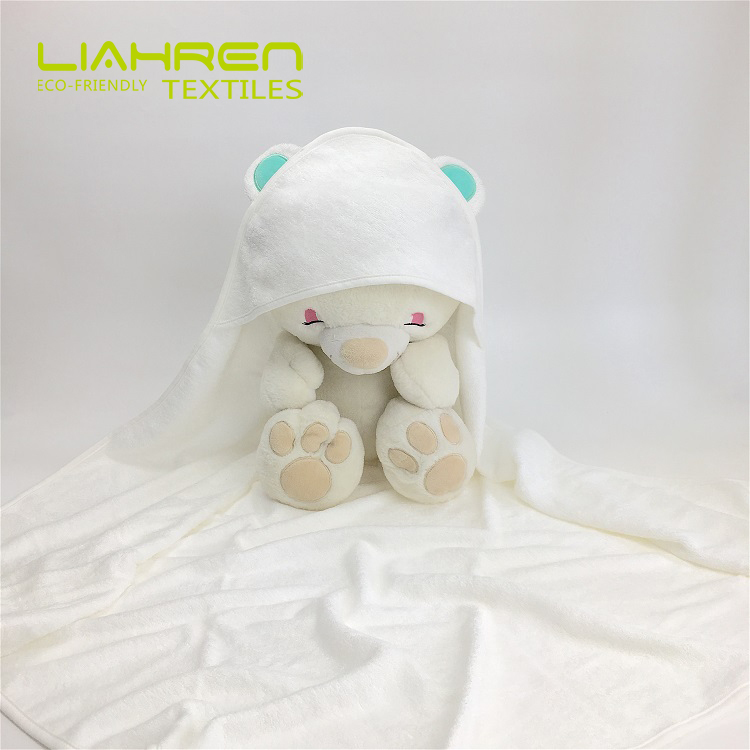 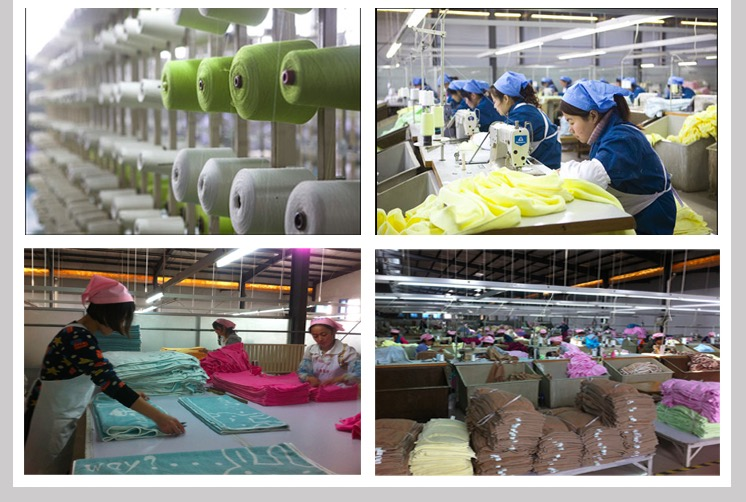 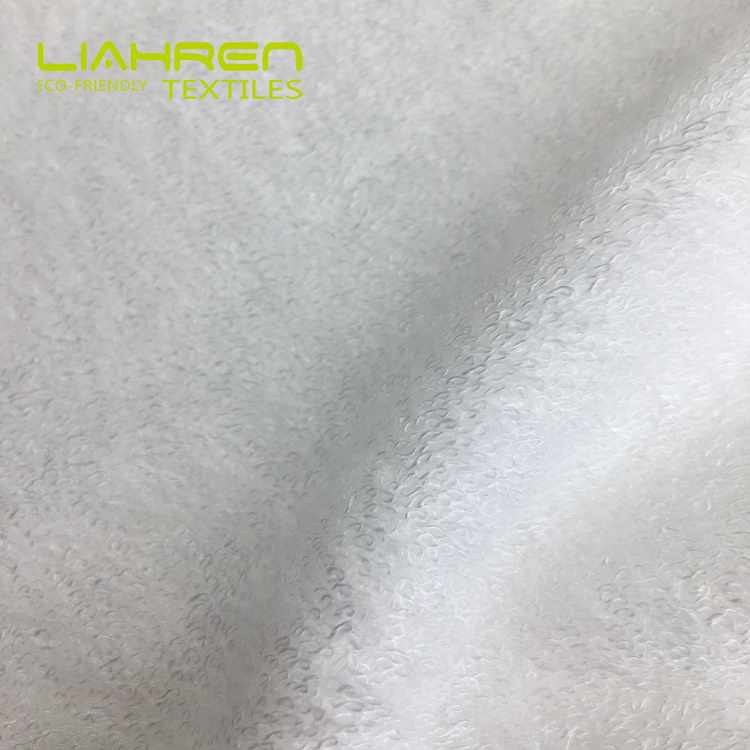 Liahren make baby hooded towel with warp knitted terry fabrics, which is very soft and smooth for baby use. 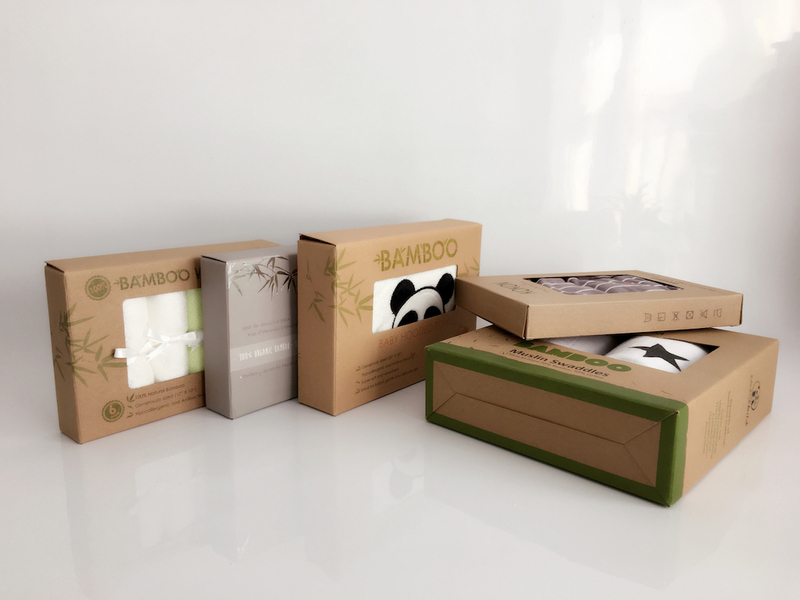 * Gift packing box, band, bag … customized package. 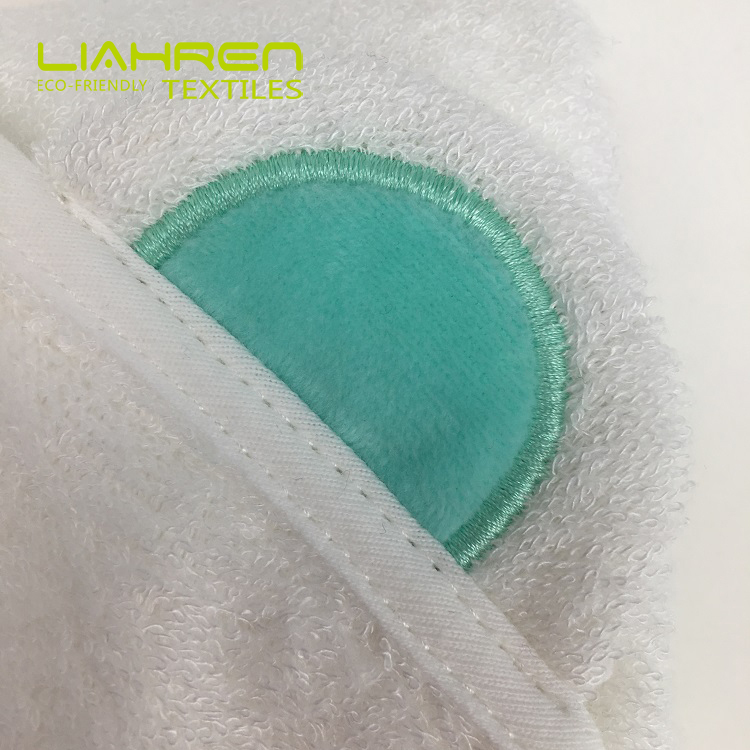 we have regular color for pink, blue, yellow, green as reguar color, also we can dye any color on the pantone card as per requirement base on MOQ 500PCS. 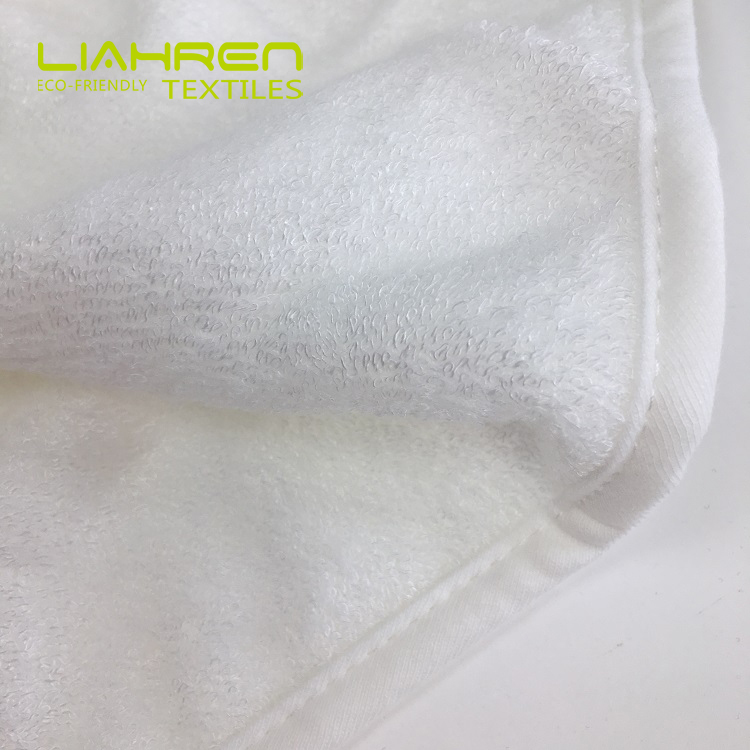 Construction: warp knitted terry in 500gsm.